Joel Juht (born on the 14th of February 1981) who also goes by the artist name JJ is a long-time youth and social worker, he has broad experience and also holds a college degree in this field. 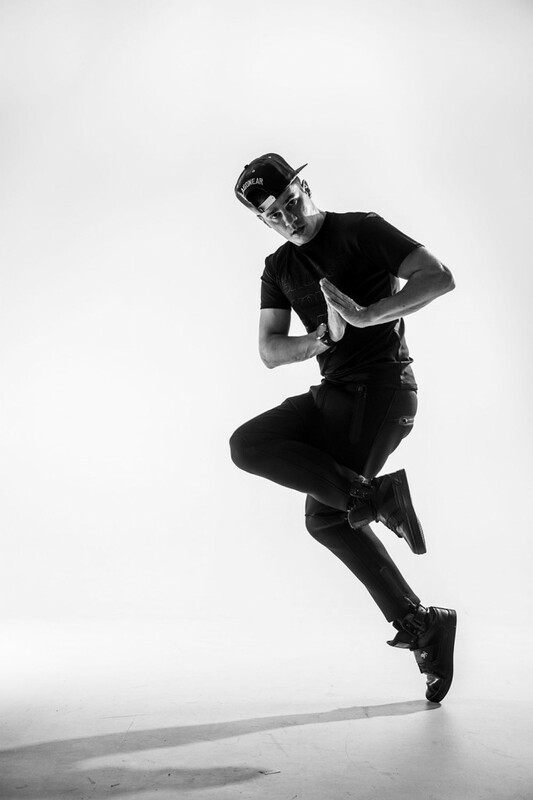 He is also a renowned choreographer and street dancer in Estonia. Joel founded Estonia’s first street dance school and is the owner of the international brand JJ-Street. He is the main organizer for the Baltic’s biggest street culture festival JJ-Street Baltic Session and the international dance camp Camp of Hip-Hop, in addition to this he also consults and puts together marketing plans for companies that fall into the same categories. Joel Juht has been nominated and chosen as Tallinn’s (the capital of Estonia) best youth worker repeatedly. Joel followed his sister’s lead and started dancing at the age of 3. He was the founder of Estonia’s first hip-hop dance crew 3.4.U (Three for You) in 1995. Today, Joel is the only one still dancing from the bunch. Joel has been acknowledged not only in Estonia, but internationally and has cooperated with the best dancers and artists from around the globe. His dance craft has brought him many victories from Estonia and abroad. He has done many choreographies for well-known artists in Estonia, taken part of the international song contest Eurovision, helped along with staging the hit movie Revolution of The Pigs and repeatedly stepped up in the media. He is the only one in the Baltics who was issued a certificate for high achievements in locking by the locking pioneer Greg Campbellock Jr (USA). Today, Joel Juht is considered a mentor and role model for many dancers.